The plane that carried a father, two of his teenage children and a young pilot to their deaths in a crash at Lake Clark two weeks ago was only airborne for about five minutes, according to a preliminary accident report from the U.S. National Transportation Safety Board. The single-engine plane, a Piper PA-28 Cherokee, left the small community of Port Alsworth around 9:30 a.m. Dec. 7, and is believed to have crashed around 9:35 a.m. It's presumed that the four-seater plane sustained "substantial damage" from its impact with lake surface and the four Port Alsworth residents aboard suffered "fatal injuries," said the preliminary report released Tuesday. The bodies of the pilot, 25-year-old Kyle Longerbeam, and the passengers, Scott Blom, 45, a Christian missionary; daughter, Kaitlyn Blom, 14; and son, Zach Blom, 13, have yet to be found. It is believed the plane sank into the lake's deep water in the vast Lake Clark National Park and Preserve, the report said. The cause of the crash has not yet been determined. The NTSB is not expected to release a "probable cause" for about a year, said Shaun Williams, an investigator with the agency. The NTSB cautioned its report Tuesday contained "preliminary information" that could change. Williams said the Piper PA-28 was headed to Merrill Field in Anchorage, about a 90-minute flight. The Bloms planned to attend a high school volleyball tournament at Dimond High School, meeting up with the rest of their family. Another Blom son, Sam, a high school senior, played on the local team, and flew to Anchorage Dec. 7 on a different flight, according to the Port Alsworth school principal, Nate Davis. The fourth Blom child, Josh, attends the University of Alaska Anchorage and was already in the city. The NTSB spoke with a family friend of Longerbeam and the Bloms on Dec. 8, according to the preliminary report. 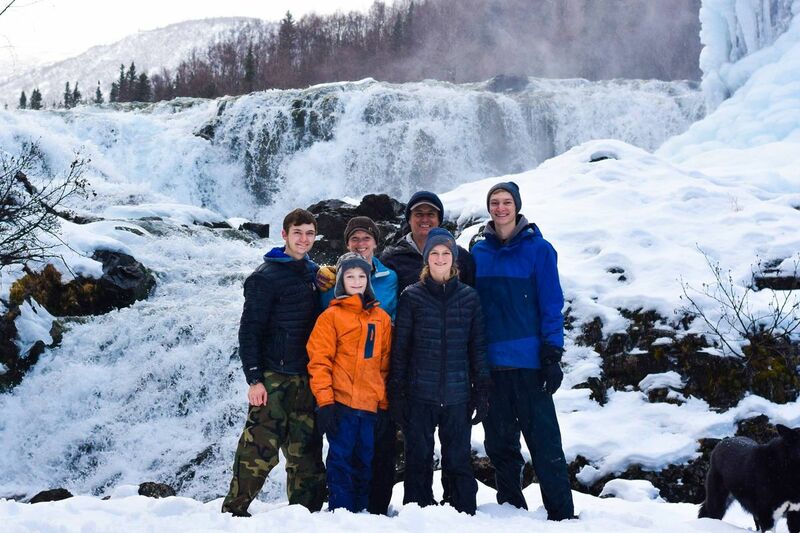 The friend, who was not identified, said four Blom family members were originally going to fly to Anchorage on a scheduled air carrier flight. But on the morning of the flight, Scott Blom and the two teenage children canceled their reservations and elected to fly with Longerbeam, according to the NTSB report. Davis, the principal, had said earlier this month Julie Blom, the teenagers' mother and Scott Blom's wife, had flown on the commercial flight because the other plane, flown by Longerbeam, only had room for three. The plane Longerbeam flew was registered to Glen Alsworth, who owns one of the two flight services that regularly operate out of Port Alsworth. Alsworth said in an interview with Alaska Dispatch News on Tuesday that he and his wife bought the plane to give to a local flight school, True North Aviation. They hoped the plane would help give young rural residents the opportunity to learn to fly and steer them away from alcohol or drugs. "We're hoping that aviation will be a carrot, if it were, to entice young people to get involved in something that is challenging and exciting, and provide them with the training — not just in how to make a living — but how to live, and avoid the pitfalls that alcohol brings to many of our villages," Alsworth said. Alsworth said the flight school "managed the plane entirely." He said when the school is not using its planes to teach, people could rent them, and that fees would go back into the school. To rent a plane, he said, a person had to have the proper license and insurance, among other "checklist" items. Alsworth said he knew Longerbeam "had received a very thorough checkout of the aircraft and had flown it a number of hours." "It wasn't like it was his first time in the plane or anything like that," he said. Alsworth said he did not believe Longerbeam, a former Iowa resident, received training at the Port Alsworth flight school. He said he had met Longerbeam several times and knew he loved flying and the outdoors. "I think he was just living the Alaska dream," he said. Longerbeam received his private pilot certificate for single-engine planes in December 2015, according to a Federal Aviation Administration database. The NTSB report said Longerbeam did not have an instrument rating and had to fly under visual flight rules. In uncontrolled airspace, like that around Port Alsworth, that means a pilot has to have 1-mile visibility and be able to stay clear of clouds, said Williams, with the NTSB. To acquire an instrument rating, pilots must go through additional flight training to allow them to operate in poorer weather conditions using instruments, including an altimeter and airspeed indicator, Williams said. At the time the Longerbeam plane left Port Alsworth on Dec. 7, weather at the local airport was considered good enough to operate under visual flight rules, the NTSB report said. However, "reduced visibility conditions were reported along the flight's anticipated flight route," the report said, including low-lying freezing fog over Lake Clark. The National Weather Service's closest weather observation station to Port Alsworth is in Iliamna, about 32 miles to the south-southwest, said the NTSB report. Temperatures there were reported around 1 degree with 18 mph winds, with some gusts up to 25 mph, it said. A flight plan for the Dec. 7 flight had not been filed, according to the report, nor was one required, Williams said. 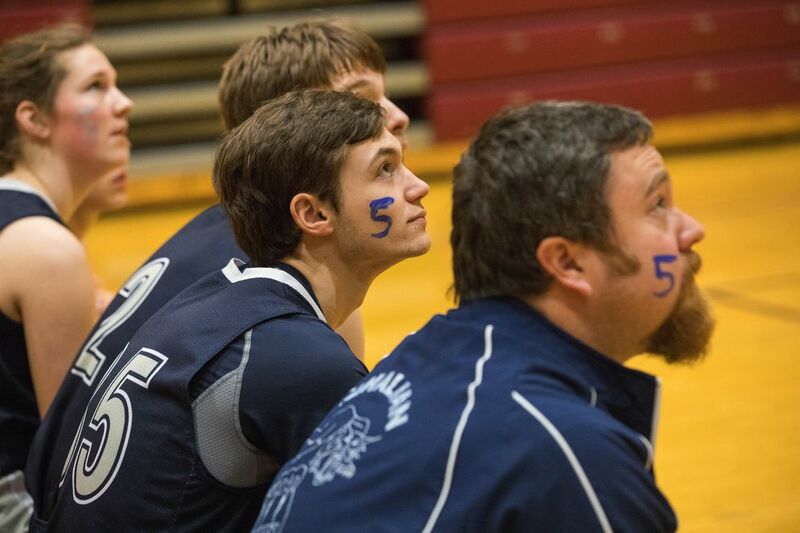 Davis, the Port Alsworth school principal, said several flights left from Port Alsworth on Dec. 7, including those carrying the volleyball team and Julie Blom. Port Alsworth, located on Lake Clark, is not connected to the road system. The NTSB report said a pilot operating in the area at the time said he spoke with Longerbeam a few minutes before Longerbeam departed Port Alsworth. The pilot, who was not identified, said he was on his descent into Port Alsworth and was flying from Anchorage. The pilot told Longerbeam that "the tops of the clouds were about 2,000 feet," the report said. "(Longerbeam) replied 'looking good under here, I'm going to keep going,' " the NTSB report said. "No further radio transmissions were received from the accident pilot." 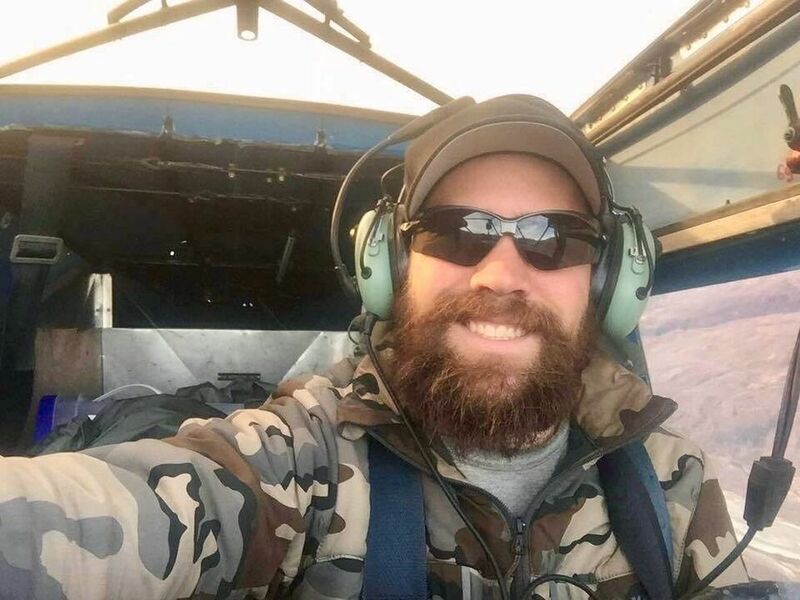 Davis, the principal, said a memorial service was planned for 4 p.m. Wednesday at Lake Clark Bible Church in Port Alsworth.